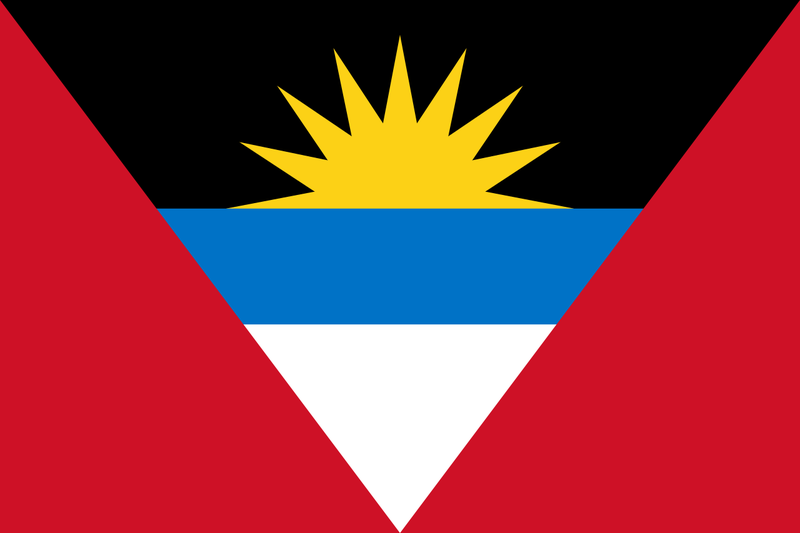 .AG ccTLD is used to identify the domain names that belong to the island nation of Antigua & Barbuda in the Eastern Caribbean which isa country in the West Indies in the Americas, lying between the Caribbean Sea and the Atlantic Ocean. It consists of two major islands, Antigua and Barbuda, and a number of smaller islands. The .AG domain name presents a great opportunity for local and international companies wishing to represent their business in Antigua & Barbuda. GlobalR provides .AG domain name registration and other Internet services for individuals and companies that wish to have a natural and unique Internet name. The .AG domain extension is unique and can be used to represent certain types of companies in several major European countries such as Germany, Austria, and Switzerland. As well as agricultural businesses and in the silver industry. In short, if you need to register an .AG domain name, just apply for it. Domain names should be 1-63 characters long. Names must begin and end with a letter or a number. Names must use the Latin character set and may contain letters (i.e. a-z, A-Z), numbers (i.e. 0-9) and dashes (-) or a combination of these. Cannot begin or end with a dash. The domain registration is instant and can be registered from 1 to 10 years. The registration takes place on a first come, first served basis, except the list of Reserved Domain Names. A domain must also have been registered for more than 60 days before you are allowed to transfer registrars. Why do German companies have ag? Aktiengesellschaft (German pronunciation: [ˈʔakt͡si̯ənɡəˌzɛlʃaft]; abbreviated AGpronounced [ʔaːˈgeː]) is a German word for a corporation that is limited by shares, i.e., owned by shareholders, and may be traded on a stock market. GlobalR works directly with Afilias and provides .ag domain registry services to all interested parties. Working with GlobalR allows you to offer .ag domains to your clients at very competitive prices. Becoming a registrar yourself is a lengthy and expensive work and go through extensive approval processes and testing. Register with GlobalR now and start offering .ag domains to your clients straight away.